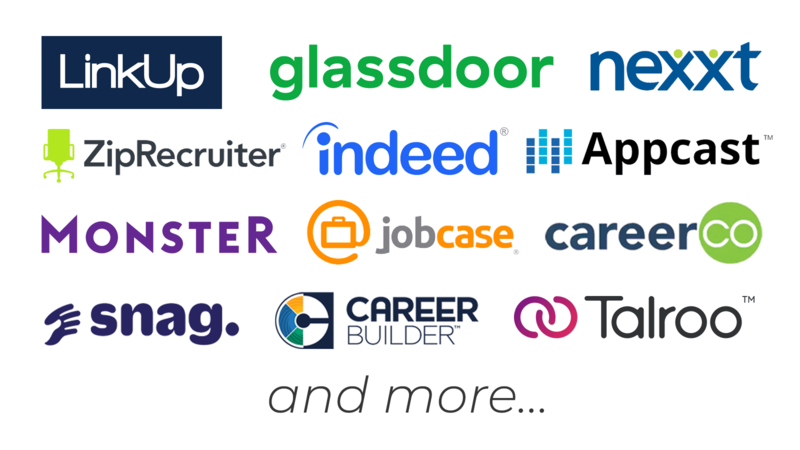 Our search engine optimized hiring platform empowers recruiters with a smarter way to attract, engage and track candidates through the hiring process - backed by a team of industry leaders with a passion for customer service. We continually develop better ways of using technology to make sure you stay ahead in the digital world. 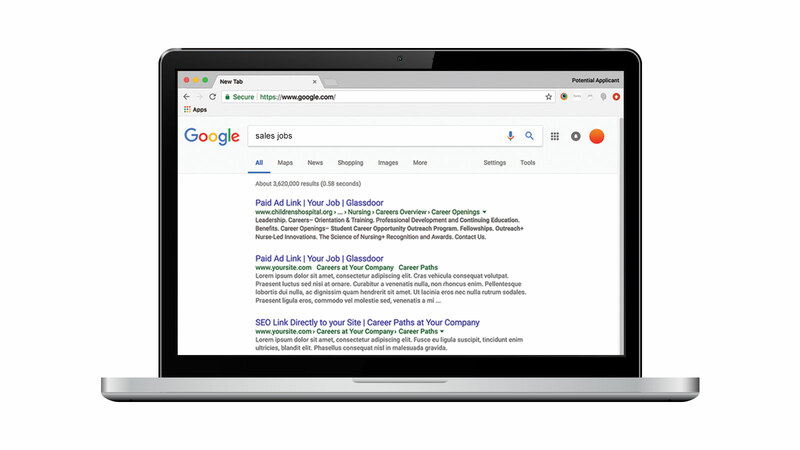 Leverage our SEO expertise to increase your candidate pipeline at a fraction of the cost of traditional job boards. Remove the guess work from media buying with our automated, performance-based job ads that maximize ROI. 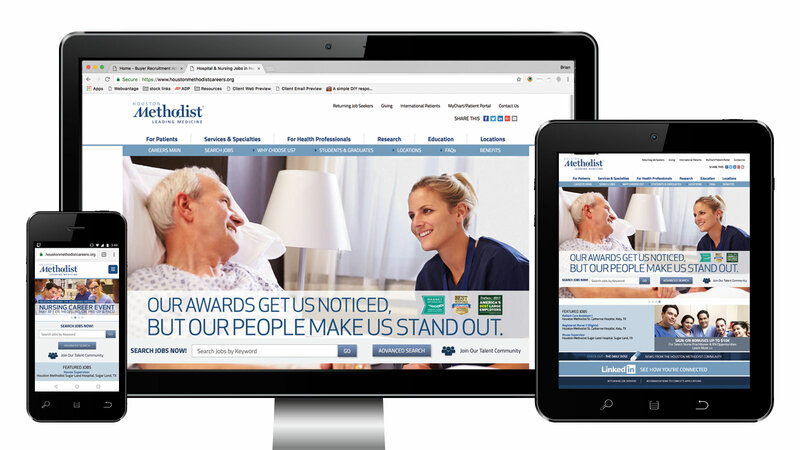 Convert more career site visitors into applicants with a compelling Employer Brand, user defined content and dynamic job postings. 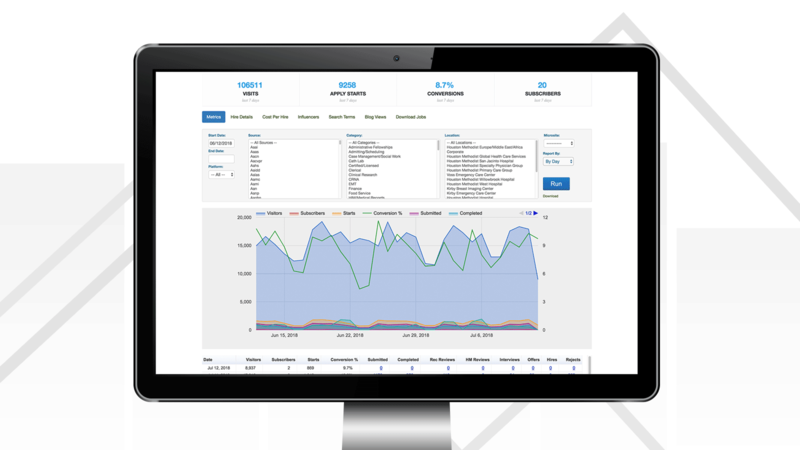 Automatically analyze all of your paid and free recruitment sources with track-to-hire metrics that reveal your true advertising ROI. See how Talent Engine can help your organization attract top talent. How Does Your Candidate Experience Rate? Identify areas of improvement so you can achieve a best-in-class candidate experience.